Beginning May 2016, the Ministry of Health collaborated with B.C. Government’s Digital Experience Division (GDX) to find ways of improving online delivery of MSP and PA with a focus on overall service awareness, enrolment, and communication. The GDX team took an iterative approach to inform the development of a cohesive digital enrolment solution based on citizen needs. The research and design activities were structured on the principles outlined in B.C.’s Service Design Playbook. Irene Guglielmi, A/Executive Director, Government Digital Experience Division (GDX), Province of B.C. 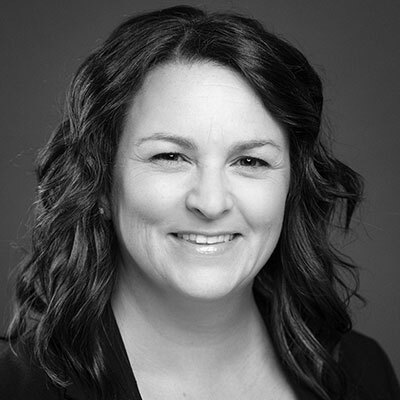 Irene Guglielmi is the A/Executive Director of Strategic Design and Business Transformation leading the BC Government’s corporate Service Design Team. She has worked for the BC Public Service since 2006 in a variety of roles focused on strategic communication, stakeholder engagement and transforming governments approach to service delivery. Irene has an extensive background in partnership development and corporate operations, including technology development and implementation and cross sector engagement and issues management. In addition to her work in the public service, she has volunteered for over 10 years in the non-profit sector working with local organizations in both staff and Board roles. Her passions include working with government agencies solve problems related to how they deliver services to people, working directly with citizens to understand their needs and redesigning and implementing services based on those needs. Deanna Young, Team Lead, Service Design Specialist, Government Digital Experience Division (GDX), Province of B.C. Deanna Young has spent 28 years in the B.C. Public Service asking how government can build better services for citizens. As the former Ministry Web Manager and User Experience Lead for the Ministry of Education, and now as the Service Design Team Lead for the Government Digital Experience Division (GDX), Deanna always puts the citizen first. She works with ministries to help them understand their users and develop the tools and services they need. For Deanna, it’s all about doing the research with real people, talking to citizens and asking questions that uncover their challenges – and yield real solutions. Outside of work, you can find Deanna practicing design principles at the skating rink, where she coaches figure skating.